Ahhh... already end of the month for April ... whew! But... April showers bring May Flowers and I love that time of year. 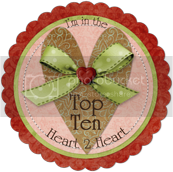 I especially look forward to end of the month now as it's time for our CTMH SOTM Blog Hop! This month we're celebrating the set, "Just Sayin' ". If you are hopping along with us, you just came from Nancy's Blog. Today it was beautiful for Spring time here in Ohio, 67 degrees and sunshine. It was a great time to get out and enjoy a walk in the park. I love days like these .... Happy Sunday! 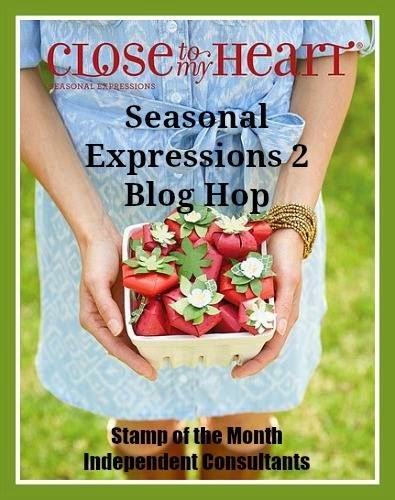 This fun sketch is from Atlantic Hearts Challenge #102.
with a Seasonal Expressions #2 ... woohoo! Only this time it's the Summer version of the Seasonal Expressions and that's even better! I hope you've had the chance to check it out because there are lots of fun items in the book and you won't want to miss .... I know I'm anxious for my April order to get here. 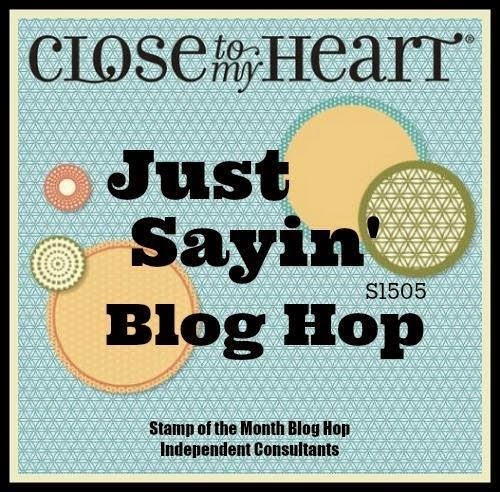 If you're hopping along with us, you've come from Jennifer's Blog. I'm glad you're here. My boys are grown but yesterday at Easter, I realized that even though they're adults, it's still LOTS of FUN to celebrate together. 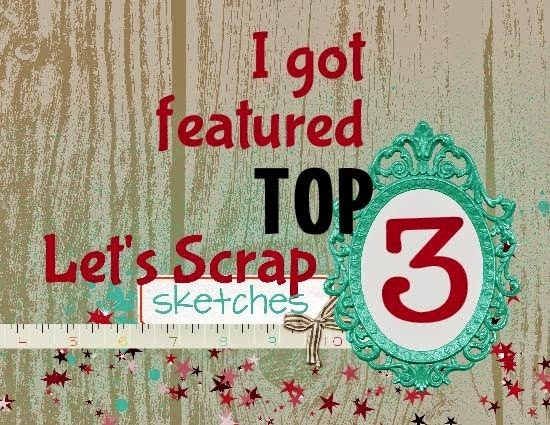 I captured some cute photos of the sweet stuff I picked up for my oldest DS and I couldn't wait to scrap it...of course, I didn't have the pictures printed but I saw this cute sketch on scrapbook.com "PageMaps" challenge and it fit perfectly. 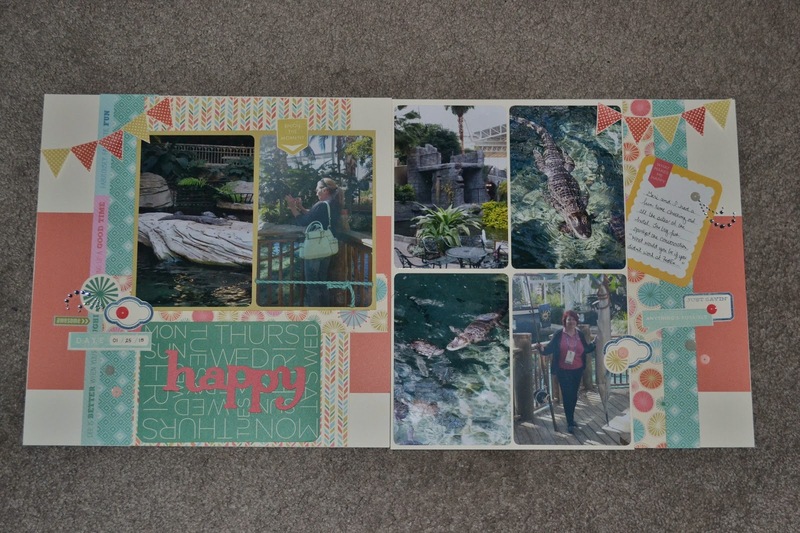 Add the beautiful Blossoms Paper, Stickease and Coral Reef Sequins and my page is ready and waiting for photos. 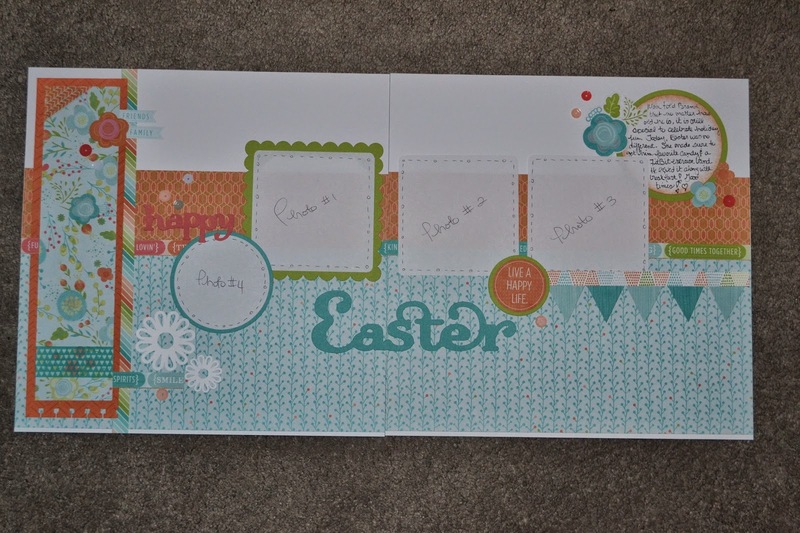 Now HOP on over to check out Haley's Blog and check out the wonderful inspiration she has for us! 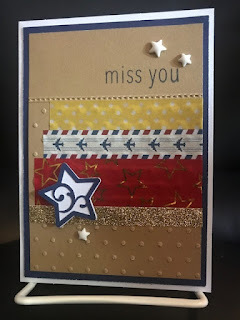 Just playing with the leftover Heartstrings PML cards ... what a fun way to use these cards up. This is Inspired by the Atlantic Hearts Sketch #101. Hello Friday! 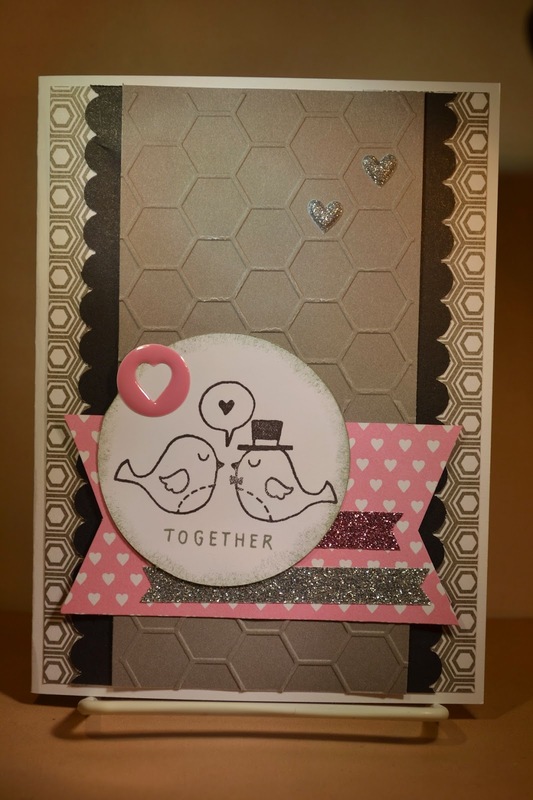 It's time once again for another fun Challenge at Color My Heart Color Dare #136. This week we're playing along with Pixie, Colonial White, Slate and Silver! 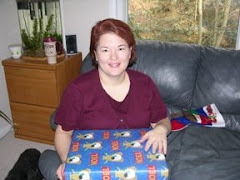 I have a month to come up with an Anniversary gift for my DH. It will be 27 years together, whew! He's always, always a great gift giver, creative and sweet. I on the other hand, well, struggle....LOL. 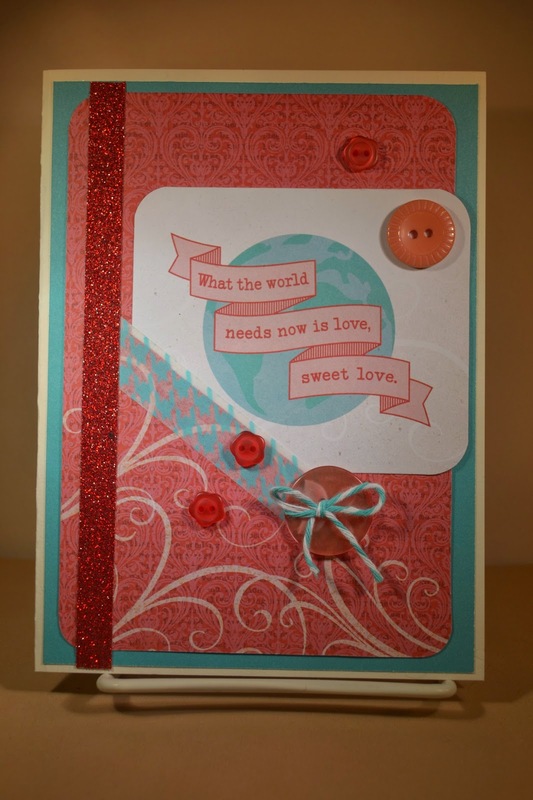 As I was thinking about it today, these fun stamps came to mind and since this was on the only pixie pink I had... it worked for the card. 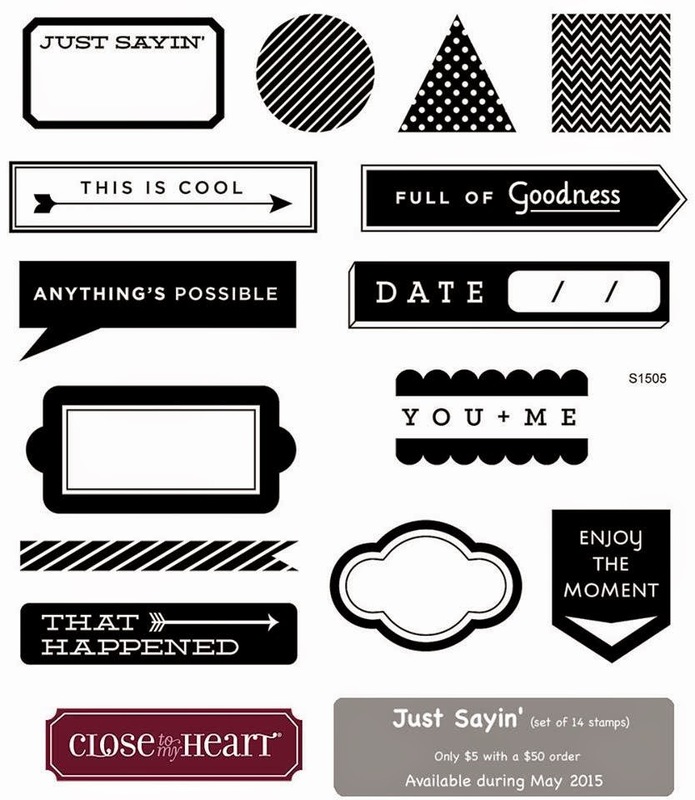 Check out the fun peek at the new Bubbly Enamel Shapes that are in the CTMH Expressions II Idea book just launched. 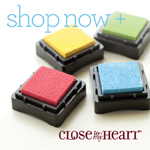 Lots of cute colors and shapes, be sure to check it out. 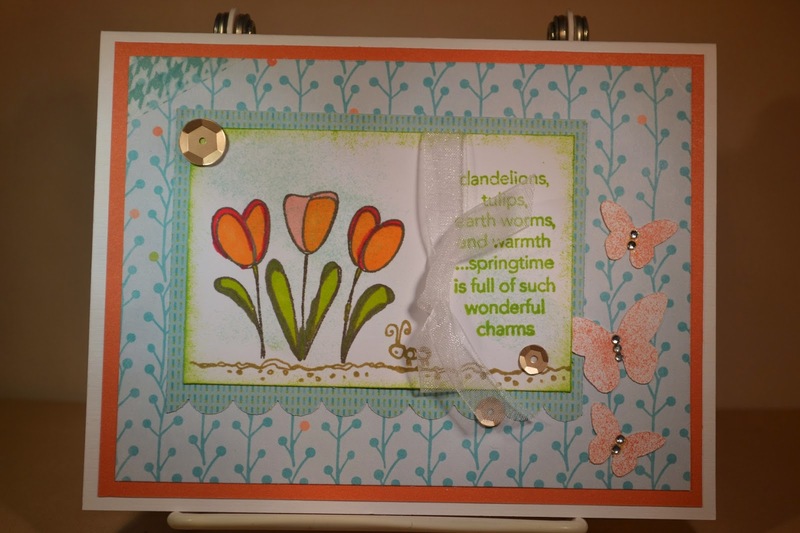 My card was inspired by Freshly Made Sketches #178.